The first time I heard about Daryl was when I was working at the Magic Cellar in San Francisco. He was held in great esteem by the local magicians and was considered the man to watch. Sadly our paths did not cross in that gloriously strange establishment. My first meeting with Daryl was in Los Angeles when he was visiting the Magic Castle. 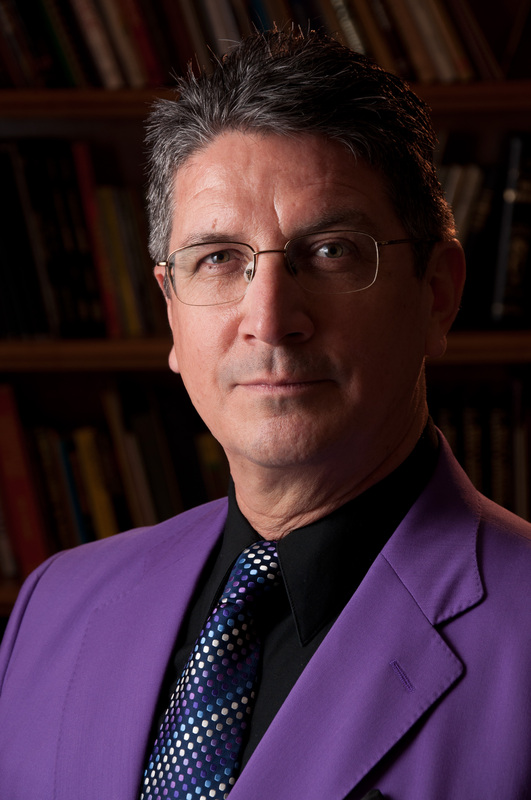 I was hanging out with my friend James Lewis and we ended up in one of those after hour’s magician sessions that were such a delightful part of an evening at the Castle. 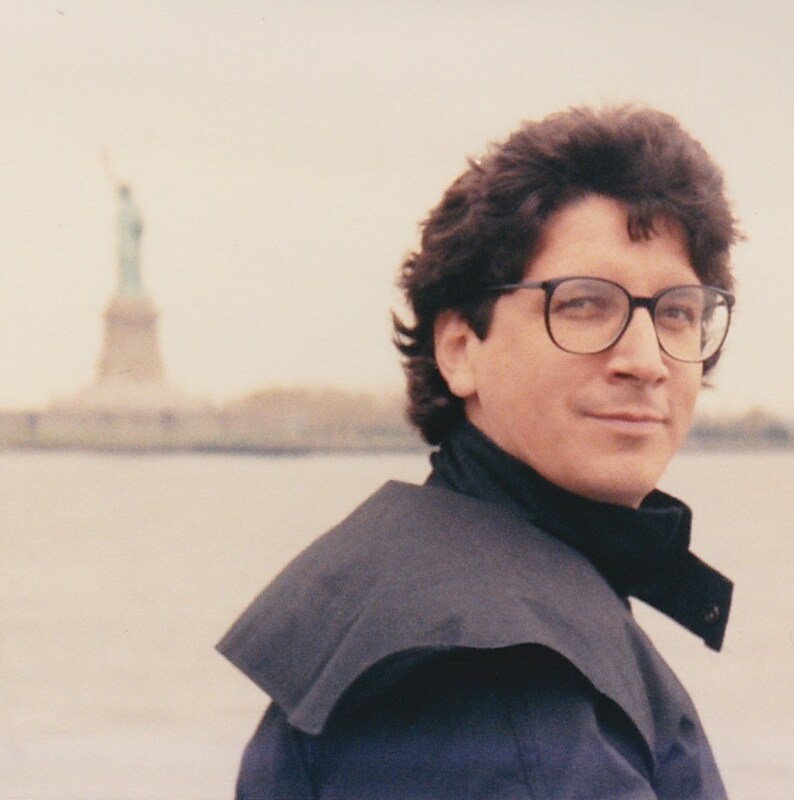 During the 80’s my wife Susan and I formed a company and produced a series of shows for corporate clients. 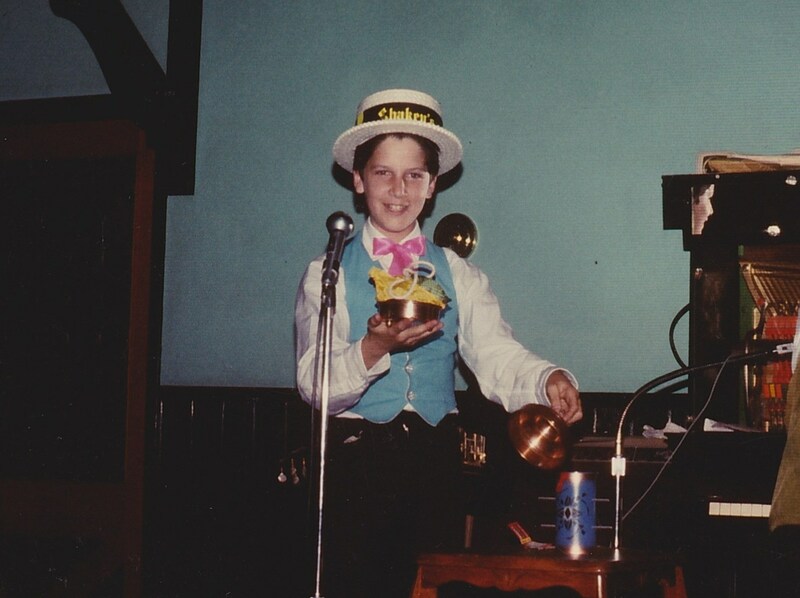 One of my very first moves was to sell the client on close-up magic for their functions. It was then that I really got to see the full strength of Daryl’s performing style. He was without question the most effective strolling magician I had ever seen. Period. I don’t know about you but nothing gives me the Heebie Jeebies more than the process of performing walk around magic in a banquet room. I have done it but never learned to enjoy it. Daryl was in his element and strolled through the crowd like a whimsical troubadour dispensing his magic like a blessing. Time and again I saw him look at a group and instantly register not just when to perform but when intruding on a group would be a mistake. Believe me, as a producer, the last performer you want is to hire someone who can’t make that distinction. My perfect A-team when it came to performing at a corporate function was Daryl and Bruce Cervon. They were a perfect compliment to each other. Bruce would settle down at a table in the corner of the room and gather a huge crowd to watch him. He always started by saying, “I’ll do 15 minutes on then break for 10.” He never did. Once Bruce got started he never stopped. In fact stopping a freight train might have been easier! He would create a sensation at the side of the room while Daryl would nonchalantly wander among the crowd and bring the magic to the rest of the room. It was a joy to watch. 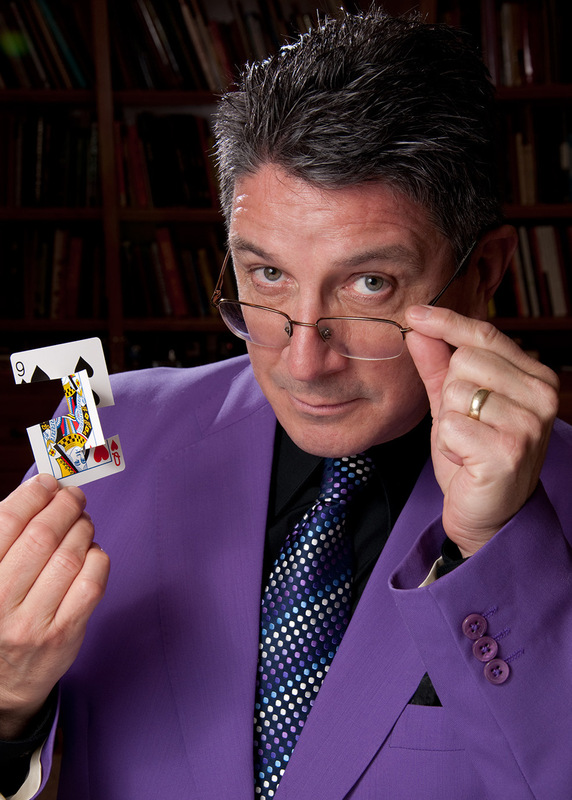 Of course, many magicians are more aware of Daryl as the traveling magic dealer who seems to effortlessly sell his wares as quickly as he can demonstrate them. 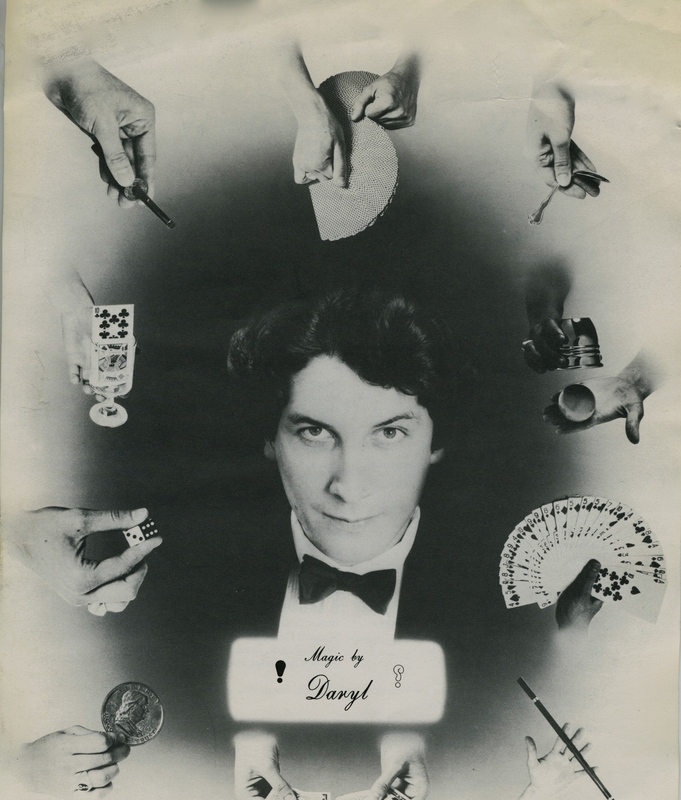 Daryl’s knowledge of magic and the quality of his routines make it a safe bet that your purchase will be a good one. Ah, but if only one could purchase that certain something that Daryl adds to routines in his performance! That being said, I truly believe if a performer masters Daryl’s Ambitious Card Routines, Rope Routine and Pakistani Rope Trick; they can make a fine living with just these three tricks. One last thing: did I mention that Daryl is one of the nicest and smartest people in the magic community? I guess I did now. ~ by Nick Lewin on February 25, 2017.